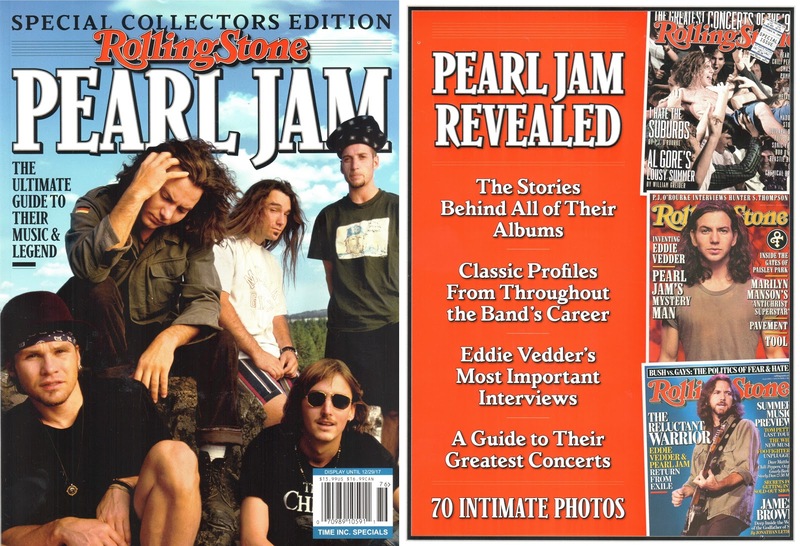 This week, Rolling Stone's collectible Pearl Jam guide hit store shelves. It's been available on eBay and other back channels for a week or so, but now most [U.S.] fans can pick one up at their local grocery store or newsstand for about $14. It also includes stories behind each album and drummer as well as a guide of Pearl Jam's best shows. All in all, it's a great piece of Pearl Jam history and worth a trip to your local newsstand to grab a physical copy.